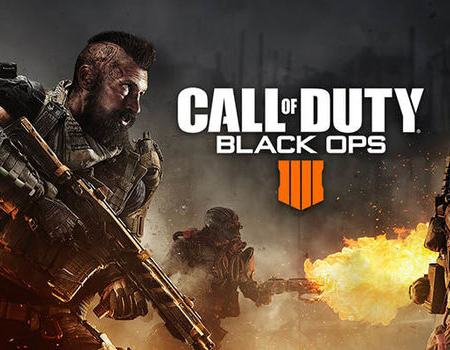 Specialists in the game can be used by one player on each team. A team has 10 Minutes from the scheduled match time to show for matches; failure to do so could potentially result in a forfeiture of the match. 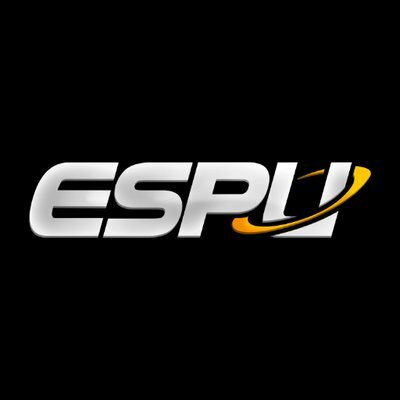 In the situation that the opposing team does not show up for the scheduled match, you MUST contact @ESPU_Support Twitter. When alerted to a no-show the administrator will then contact your opponent at the 10-minute mark after the scheduled match start time. Your opponents will then have an additional amount of time to respond to the administrator and Join/Host (The additional amount of time is based on the administrator’s discretion). NO Pick ups allowed - disregarding this will result in an instant forfeit, The roster that signed up must play out the tournament. Proof may be acquired by getting valid proof via Picture or Video. Keep in mind, may the situation arise where the opposing team makes a dispute, and you are unable to provide valid proof of winning the previous match, you risk receiving a loss or the match being cancelled. If you are unsure what proof to gather in a certain situation, please note this in the ticket or ask @ESPU_Support. If we require additional proof the ticket may not be closed immediately; we will reply to the ticket so please check comments as much as possible.